When my stylist moved to Salon Park, I promised I would follow her wherever she goes. She loves this place and so do I. I now have a facial person and a manicurist I see regularly, I hope she stays here for ever. I enjoy the friendships I have made with my co-workers and the fun, positive atmosphere for myself and my clients. I have two young sons. I love being able to control my own appointments and schedule my day around their activities. I love being my own boss! 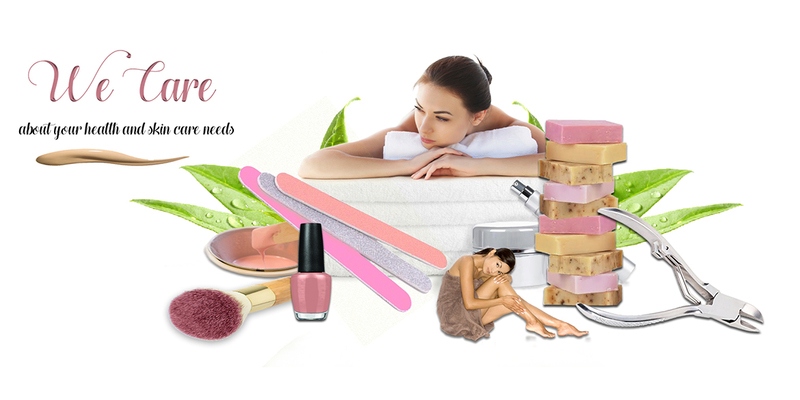 I love the freedom of having my own place…without the worries of owning my own salon. My clients enjoy the updated atmosphere and privacy of my space. It’s like finding a home where my business can flourish and grow! 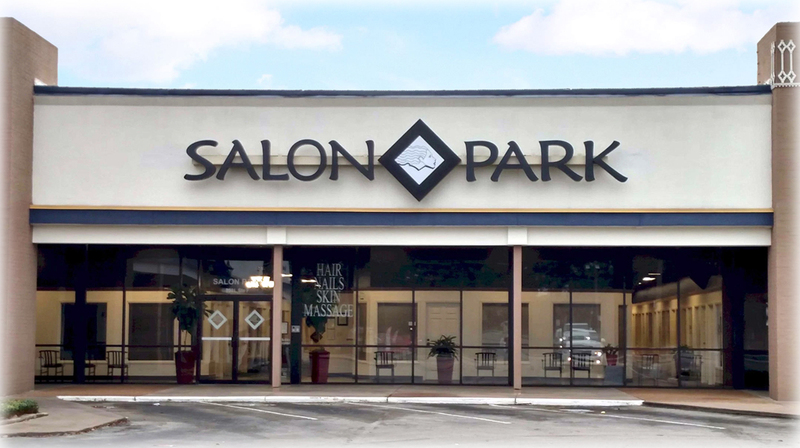 For more than 15 years, Salon Park has provided services for Houston and Katy, TX, women who put a priority on beautiful, properly styled hair. 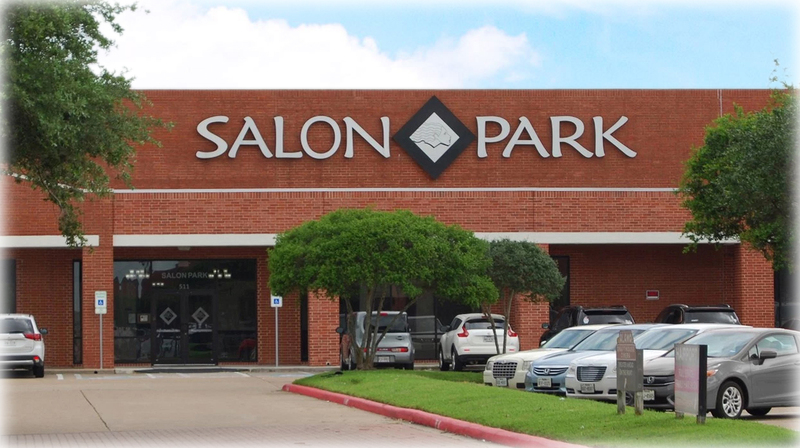 When you are searching for black hair salons near me, or even hair salons in Houston or Katy, chances are you will find more than a few options. 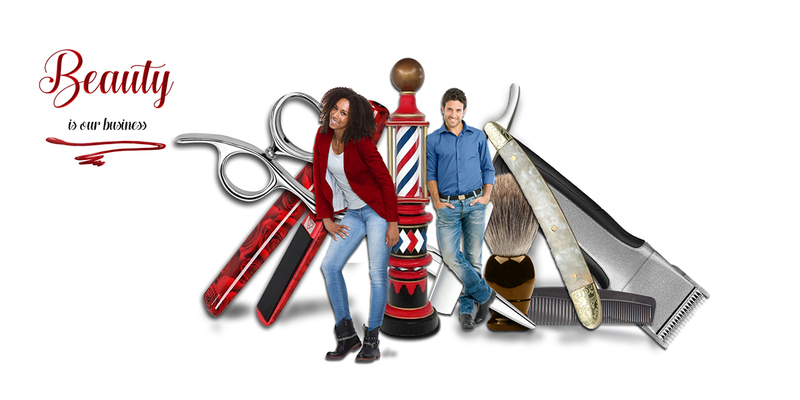 The question is how do you find the best hair salon and the right hair stylist? We make your decision easy. 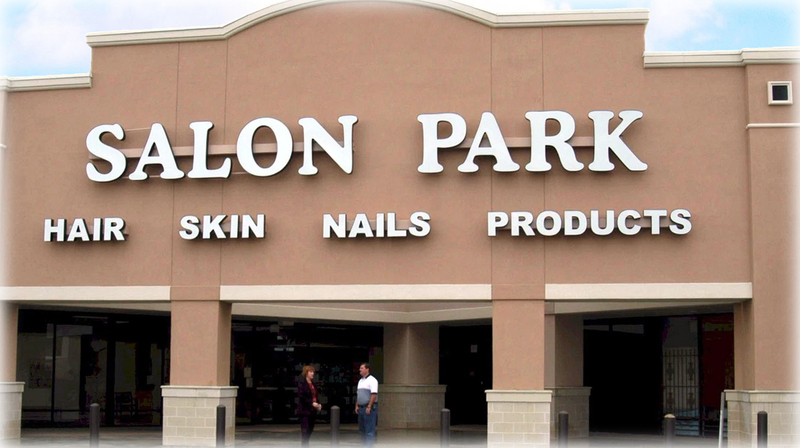 Not only will you find the answer to the question, “Are there any African American hair salons near me” is yes, but you will also discover when you choose Salon Park in Katy and Houston, TX, we go above and beyond to help you achieve the look and style you want. If you want to find a black hair salon, you need to ensure the stylists have the ability and knowledge to style and handle your hair. Finding a hair stylist near me is easy; finding a great one can be more of a challenge. Our hair stylists have years of experience and a reputation to match. We are dedicated to your satisfaction and won’t stop until you get the look you want. 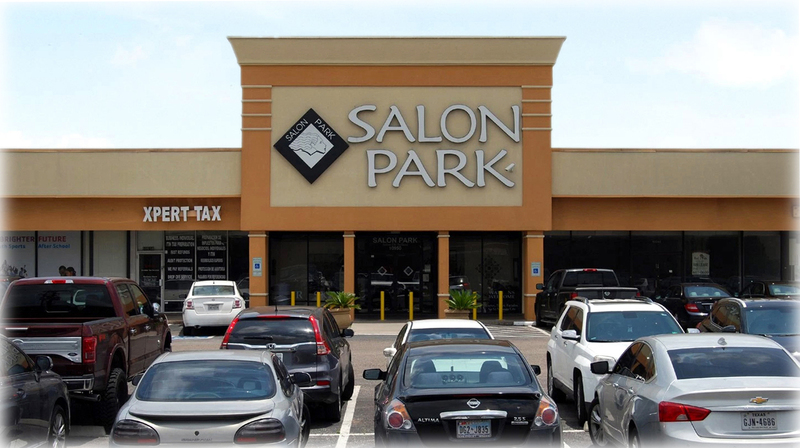 When it comes to finding hair salons near me or barber shops near me, you will find there are several options. 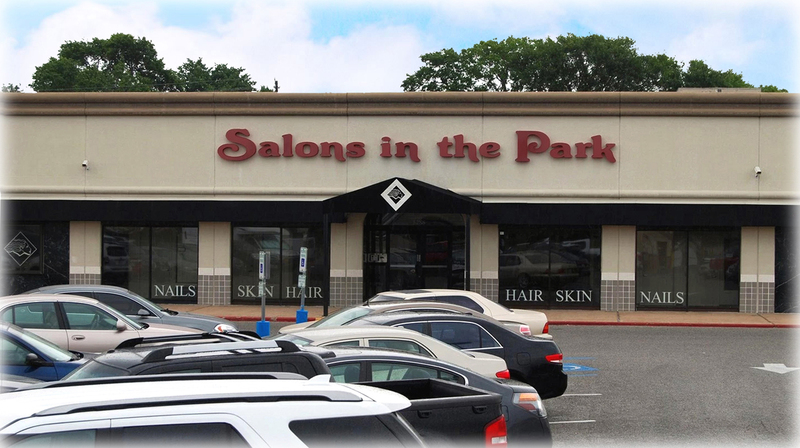 However, we take pride in making sure we have the reputation of being the best of the best when it comes to hair salon options or barber shops in the Houston and Katy, TX, areas. If you are ready to see what we have to offer, contact one of our hair technicians today. We are ready to provide you with unparalleled service.